With its dramatic clifftop setting, Robert Adam architecture, fascinating history and beautiful surroundings, it's easy to see why Culzean Castle is one of Scotland's most popular visitor attractions. 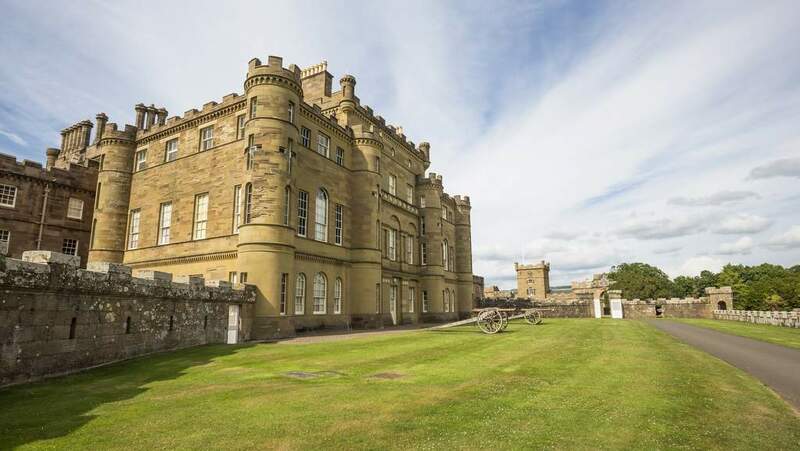 Surrounded by Culzean Country Park, an extensive estate encompassing lush woodland, landscaped gardens and rugged coastline, this 18th century Scottish Castle couldn't be better placed for a day out. You could easily spend the entire day exploring the country park alone, but with so many treasure filled rooms to see inside the castle, it's well worth making time to enjoy both elements of this magnificent historic castle. 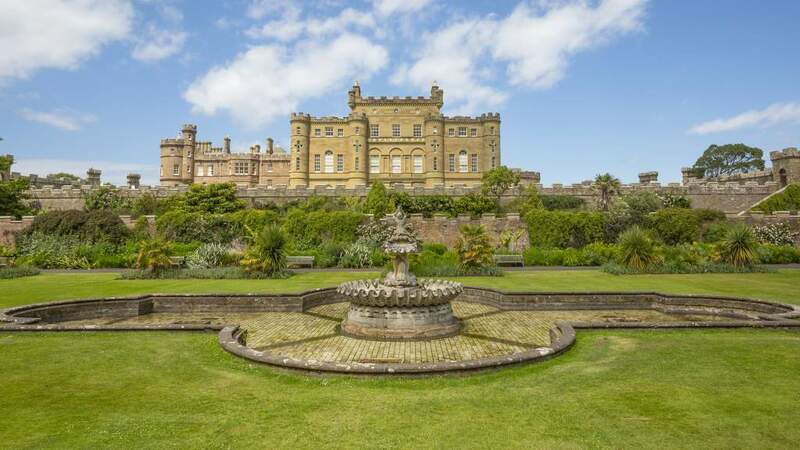 Located just a short distance from Trump Turnberry and the town of Ayr, Culzean Castle is the perfect place to touch up on your Scottish history after a game on the links.